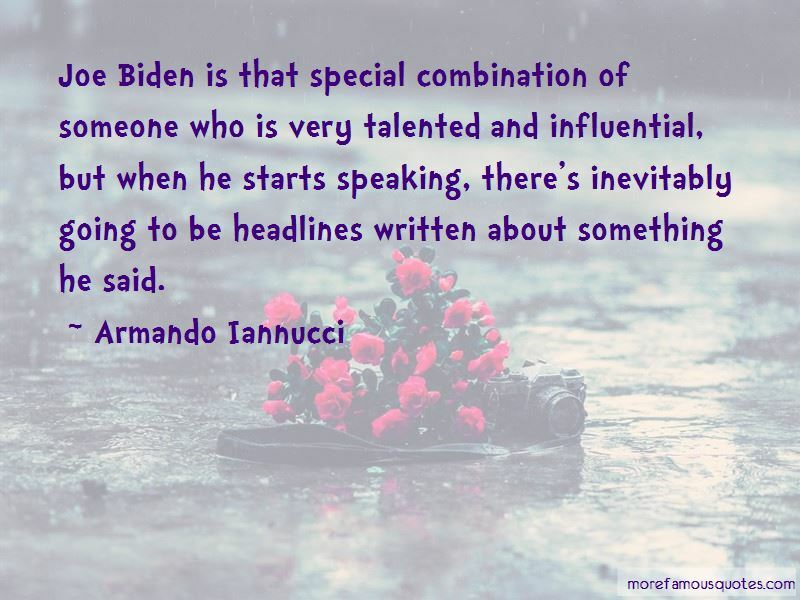 Enjoy the top 26 famous quotes, sayings and quotations by Armando Iannucci. Governments, whether right or left, have become commissioners-in-chief, nudging and cajoling networks into preferred business models without the slightest sensitivity or awareness of what the public wants or the TV industry is capable of. I hate the idea of labels and saying you are member of one party or another and signing up to all sorts of policies that you don't have a view on or don't believe in. Because I'm not a politician, I don't have to be consistent in what I say and how I behave. When you do a movie as opposed to a TV show, it's always tempting to think everything has to be big and exaggerated and spectacular. And in fact, a lot of the funniest comedy films have been very intimate. 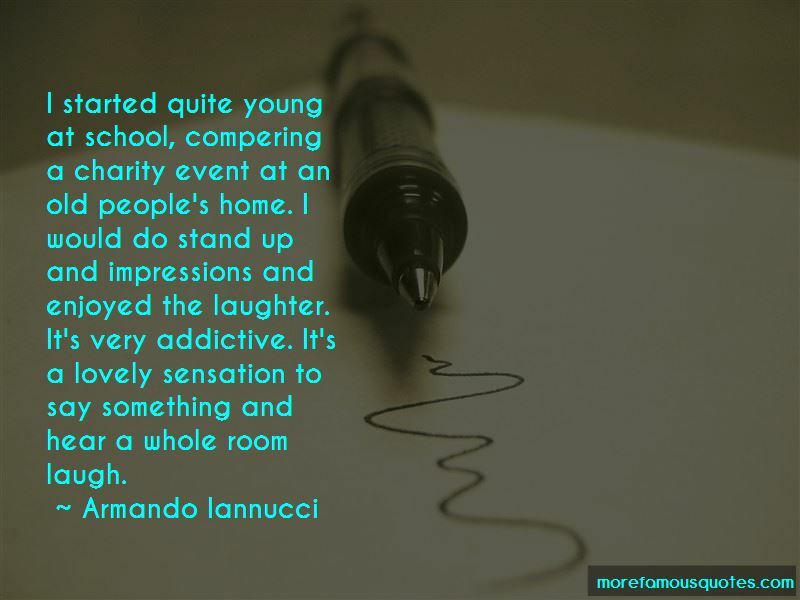 Want to see more pictures of Armando Iannucci quotes? 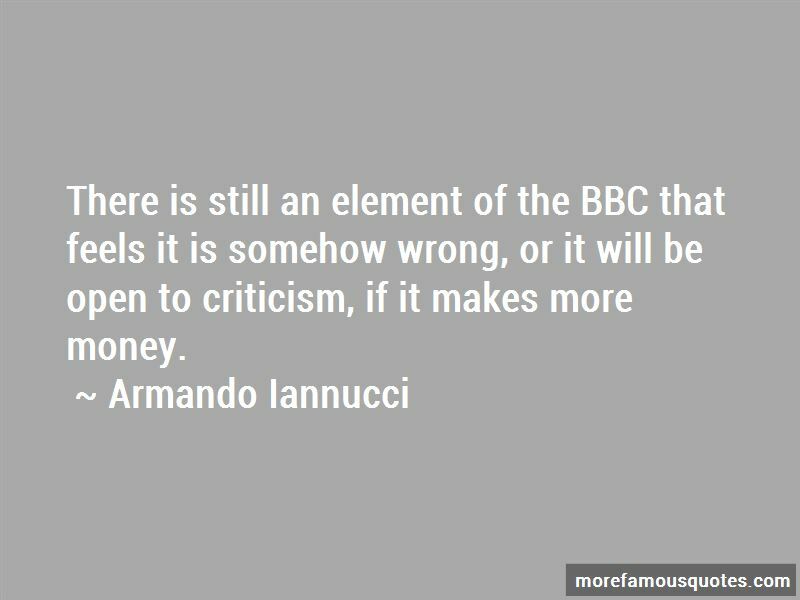 Click on image of Armando Iannucci quotes to view full size.